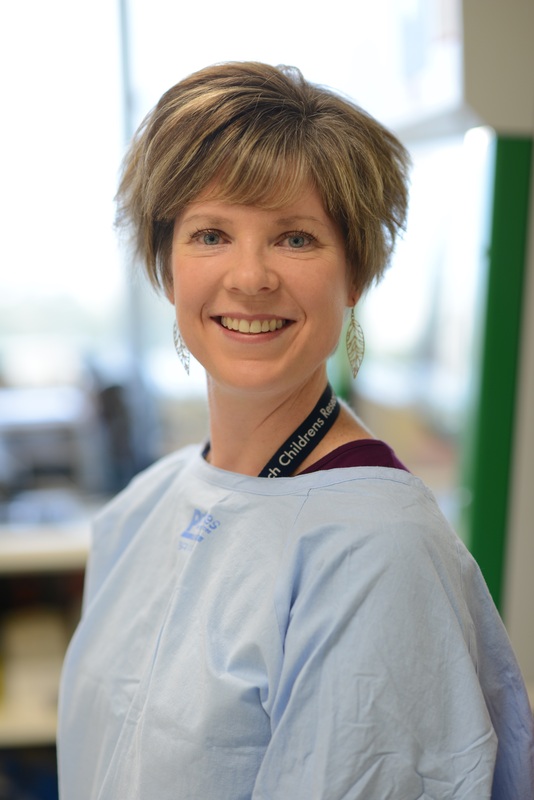 Dr Louise Ludlow commenced as the Children’s Cancer Centre Tissue Bank Coordinator in August 2013. Due to variations in consent forms for tumours collected since the 1950’s our researchers have, in some respects, been restricted in their ability to utilise many of the stored tumours for research purposes. One of Louise’s first goals has been to attempt to overcome these obstacles, initially through the development of a new Participant Information Statement and Consent Form to allow tissue collection to ensure optimal utilisation of tissue collected now and into the future. These newly developed materials were part of the Tissue Bank ethics application which was submitted on the 9th October and is currently under review by the Royal Children’s Hospital Human Research Ethics Committee. A further application has been prepared which seeks to lift some of the current restrictions on the utilisation of the thousands of solid tumour specimens current held in storage. 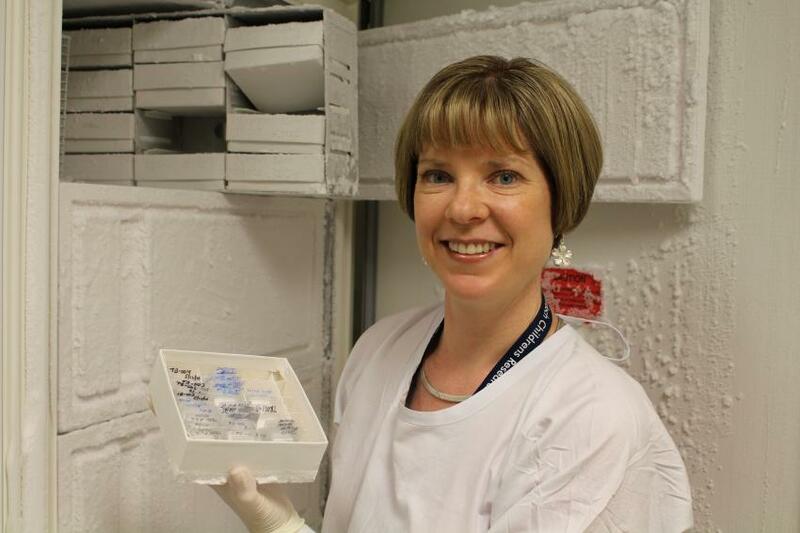 Dr Ludlow has been invited to give an oral presentation at the Australasian Biospecimens Network Association conference in Melbourne on the 15th November. 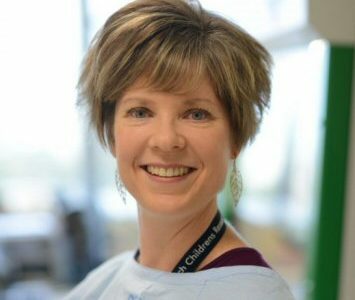 This will assist in networking with other tissue banks and provide the opportunity to increase the profile of the Children’s Cancer Centre tissue bank. Some of the activities in which Louise has been involved can be found by clicking here.